Hawaii Officially Becomes the First U.S. State to Ban Plastic Bags! 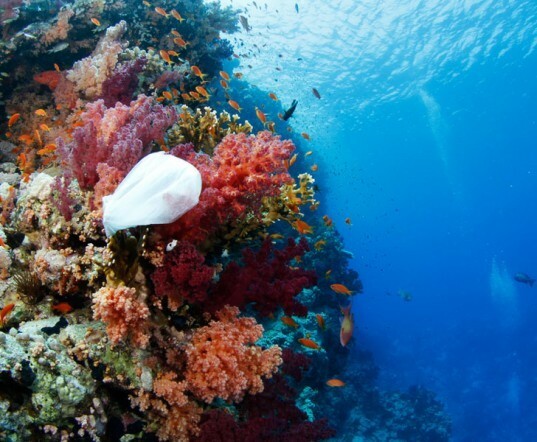 | "Global Possibilities"
Home » Environment » Hawaii Officially Becomes the First U.S. State to Ban Plastic Bags! Hawaii Officially Becomes the First U.S. State to Ban Plastic Bags! Los Angeles may have recently become the largest city to ban plastic bags, but Hawaii just knocked it out of the park by banning plastic bags statewide! Honolulu County just joined the ranks of the ban, making every city in the state part of the plastic bag ban. 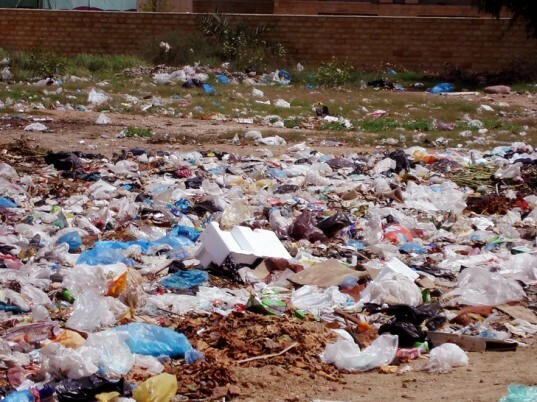 Hopefully Hawaii’s rejection of plastic bags will inspire other states to follow their lead. Photo © ZainubHawaii’s statewide plastic bag ban was not actually a decision made by state legislature – the banning of plastic bagsis a decision left to each city. Yet each city in the state banned together to enact the ban, with the help and advocation of local activists and grassroots leaders.Maui and Kauai were the first to prohibit plastic bagsat retailers, and the city and county of Honolulu finally joined their ranks with last week’s decision. Honolulu will begin enforcing the ban next year.Hawaii’s gorgeous natural landscape has been greatly affected by plastic bag pollution – the bags don’t biodegrade, and they interfere with the state’s richly populated ecosystem. Seeking to preserve its native environment as much as possible, the state banded together to raise awareness about plastic bag pollution, and to promote reusable bags across their counties and cities. Congratulations to Hawaii! Now, who wants to accept the challenge to be the second state in the union to ban plastic bags?